My Sugar Pine Bakery in South Lake Tahoe, California, offers breakfast pastries that you can enjoy with your morning coffee. You can choose from our selection of muffins, cinnamon rolls, and croissant. 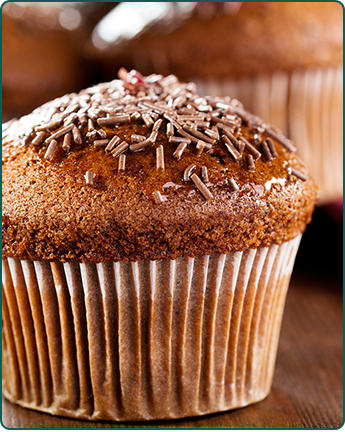 For our muffins, we offer three different types: Blueberry, Banana Nut, and Cranberry Orange. They cost only $3.25 each. Delight yourself in our very own Sugar Pine Bakery Cinnamon Roll, which is our best selling product. We make them with flaky croissant dough before adding a cinnamon smear and topping it off with our own cream cheese icing. Many people come in for these treats, which cost only $3.25. Try our selection of specially made bread. We offer breads that we bake every day, as well as others that we make on certain days. We also offer made-to-order dinner rolls.